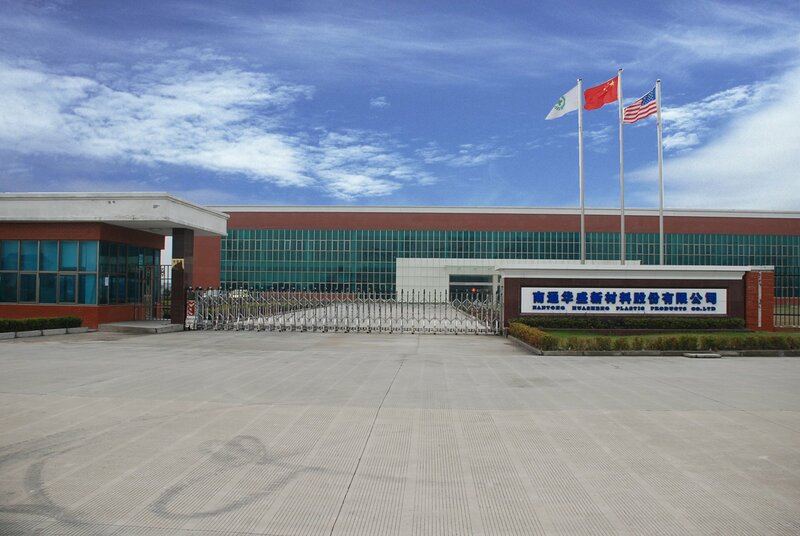 Nantong Huasheng Plastic Products Co.,Ltd. NHP is well-known in the plastic film blowing industry home and abroad for its capacity, quality products, good services and innovative drives. When acquired in 1998, NHP was only a single site producer of 1000MT/annum capacity for T-shirt bags. Through eleven years of growth, NHP now is comprised of three manufacturing sites, over 100 extrusion units, and has a capacity of over 40,000MT per annum. Sourcing compostable and conventional PE bags directly from us can assure you of quality products with competitive edge in your designated market. Fast response to customer's inquiries and sampling requests. Copyright ? Nantong Huasheng Plastic Company Ltd.(NHP) All rights reserved.